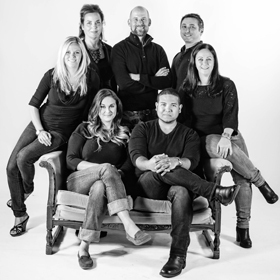 Looking for an Edina Chiropractic Team dedicated to you? You have come to the right place! 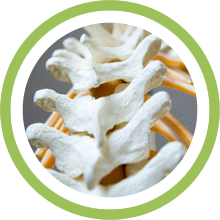 Our chiropractors offer a unique combination of services and techniques to lead you on the road towards health. Dr. David Leske, Dr. Rachel Franklin and Dr. Ashley Parrington will work together alongside you to reach your health goals through chiropractic care. Our mission is to help everyone live happy, healthy, and naturally. The combination of chiropractic treatment along with the education they provide will give you the tools you need to get well and stay well. Call Health & Wellness Center Edina today! Are you ready to begin your journey toward health? 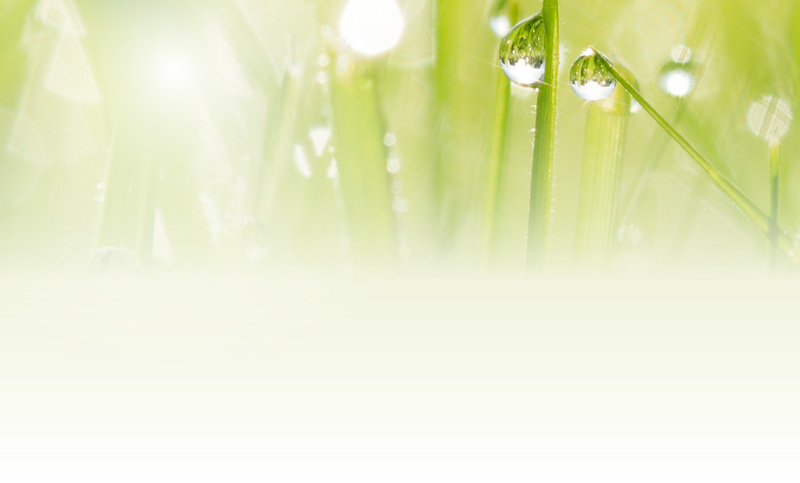 Would you like to learn how to live your life naturally? Call us to get started with chiropractic care today! Find out for yourself what so many of your Edina neighbors already have! Dr. David Leske, Dr. Rachel Franklin and Dr. Ashley Parrington are here to help you! I was so impressed with Dr. Franklin’s knowledge of the human body, hormones and the way we are impacted by our nutrition (or lack of it). She was very patient in answering my questions, and the combination of chiropractic and the nutritional testing was really helpful. So pleased with my care! Thank you! I really enjoy going to Dr. Leske and learning about new studies on health and wellness. They are all great to work with! Relaxing environment, very friendly staff and effective treatment. I am very pleased with not only Dr. Parrington, but all of the staff at Health and Wellness Center Edina. I have hope that things will be better for the first time in months. Thank you. I’m very pleased with your practice and Dr. Franklin. She listens and offers good suggestions for relief of pain. It’s clean, love the massage chair and in the future trying your products thanks.